GEO, a small business prime contractor, is a SBA-certified HUBZone and Economically Disadvantaged Woman-Owned Small Business (edWOSB). 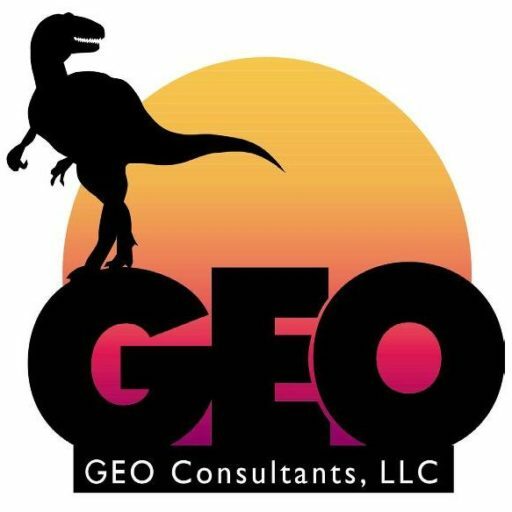 GEO has earned the reputation for consistently delivering high quality services on time and on budget. GEO’s founders, Jeff and Sharon Douthitt, have successfully managed a carefully crafted and intentional approach to growth. As a result, GEO has matured from a strong regional small business into an internationally-recognized small business prime contractor of environmental, geological engineering and planning services. GEO’s growth approach includes developing and maintaining long-term contractual relationships with large environmental service providers to diversify its market base and to provide uniquely qualified project capabilities for its clients. GEO understands the requirements of providing key professionals and selecting/managing only the best service providers in the execution of complete business solutions – Our reputation depends on it. We are proud of our established history of long-term, mutually-beneficial relationships with select companies that share our core values of technical excellence, safety performance, integrity, and continuous process improvement. 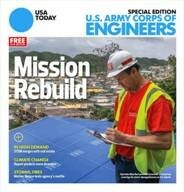 GEO is proud to announce our latest contract win: W912DQ-18-R-3000, “Small Business Set-Aside Indefinite Delivery Contract (IDC) for Architect-Engineering (A-E) Services within the Northwestern Division (MEGA Phase B).” GEO will provide professional services to the Kansas City District on a variety of environmental projects to include assignments such as the following: Preliminary Assessments, site investigations, subsurface exploration, chemical sampling, testing and analyses, hazard evaluations, feasibility and other engineering studies and reports, groundwater and other modeling, contaminant fate and transport analysis, human health and ecological risk assessments, Proposed Plans, Decision Documents, HTRW remedial designs, preparation of plans and specifications, cost estimating, value engineering screenings and studies, field inspections, verification of existing conditions, pilot studies, vapor intrusion studies, surveying and mapping, community relations, construction-phase services (engineering design during construction, checking design drawings), Five Year Reviews, archaeological investigations and mitigation, wetlands determination and mitigation studies, storm water design (including drainage studies and hydraulic modeling), evaluations of green technologies and energy conservation measures, and other related services.